There are many thrifty, creative ways to use natural or recycled materials to make raised garden beds. This is a guide about inexpensive raised beds. 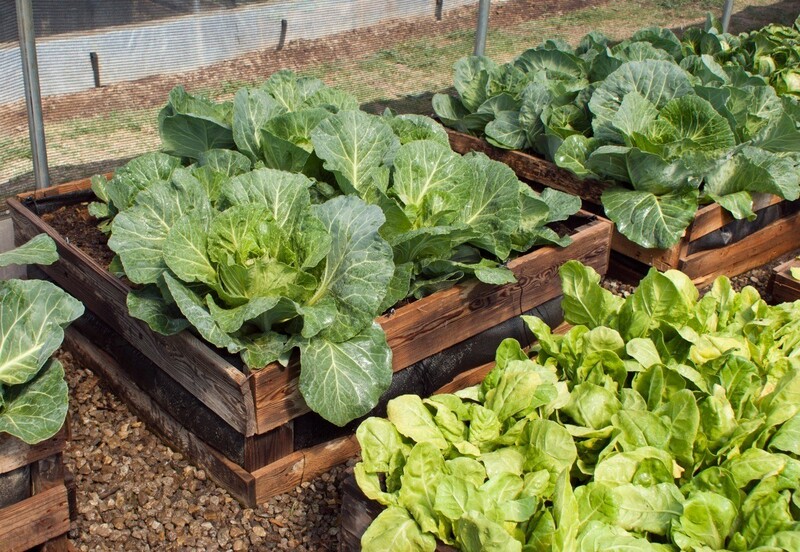 I'd like to see some pictures of various raised veggie garden beds you have made from recycled wood or other recycled items. The ones I see in books and on line aren't recycled items (but rather made of recycled materials). What I have made works, but is rather "ugly". I don't want to buy the beds, or buy the materials, but am hoping to repurpose items already here on the farm, trying to be thrifty! So, I am hoping some of you can give me some good ideas! I plan on going 100% raised bed gardening this year for my veggies. If you live in cattle country you may be able to get cattle waterers from farmers or feedlot owners. They can't use them once they have a hole, but they will hold dirt. You could raise them by putting them on 2x4's or whatever wood you have , to make them higher. I don't know if this would be what you're looking for, but it's a great idea. I am looking to find some free or inexpensive wood to build a raised garden. Other than Home Depot or Lowe's, any ideas where I can find this? Here's a compact raised bed with rich soil that has been "built" over 8 years of composting. The bed is made of pine logs felled for fire protection. The frame holds wire to keep the deer out. The gardener is celebrating the lovely soil that has been developed. The hat is a rhubarb leaf. 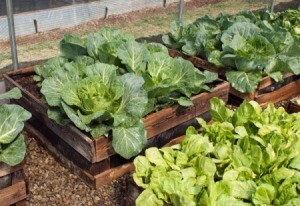 I am planning on making some raised beds in my garden this summer. Does anyone have any tips or can anyone point me in the direction of some plans to do this inexpensively?